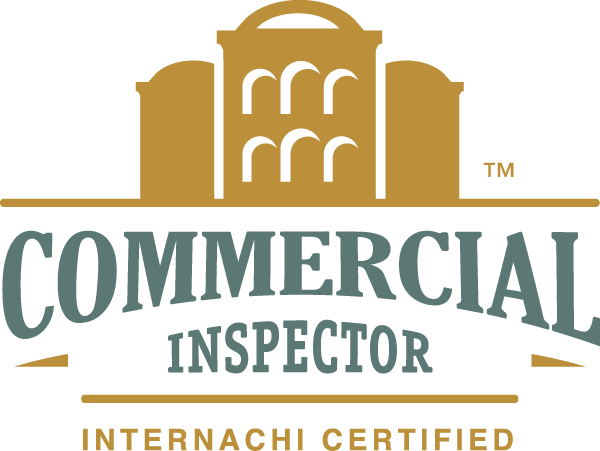 Home inspection pricing will vary. Many factors such as age of the home, size of the home, and complexity of the home have to be considered. 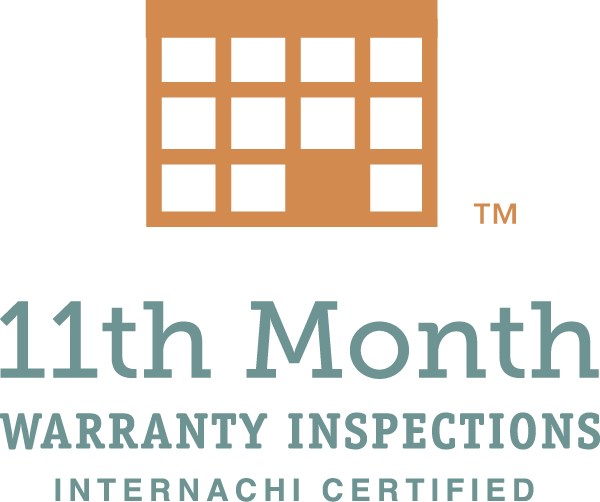 A typical home inspection on a single family home up to 3000 sqf will average $350. Condos and townhomes will likely be less. Larger homes and older homes will likely be more. As a rule of thumb, add $.10 per square foot for homes over 3000 sqf. Every home is unique, so give us a call for a free quote. Pricing is always negotiable . Radon Testing: 48 hour test $150. Radon Test with home inspection $125. Sewer Scope $150 in the metro area. At Buckhorn Home Inspections, we take pride in competitive pricing. ​We offer a price match guarantee on any local competitor with the same qualifications. $25 Discount for active military, law enforcement, fire fighter and educators.